In February, the machine learning powered lending company had IPO subscription of 42.5 billion Mongolian Tugriks, the equivalent of about 17.7 million US Dollars, from the public for 2.5 billion Tugriks, which is 17 times more demand. The actual raised amount was 5 billion Tugriks, along with strategic investors. LendMN has received praise from both Google and Forbes. It is the subsidiary of a more global company, AND Global, which was founded by Mongolian entrepreneurs, Anar Chinbaatar (CEO) and Boldbaatar Ochirsuren (CFO). 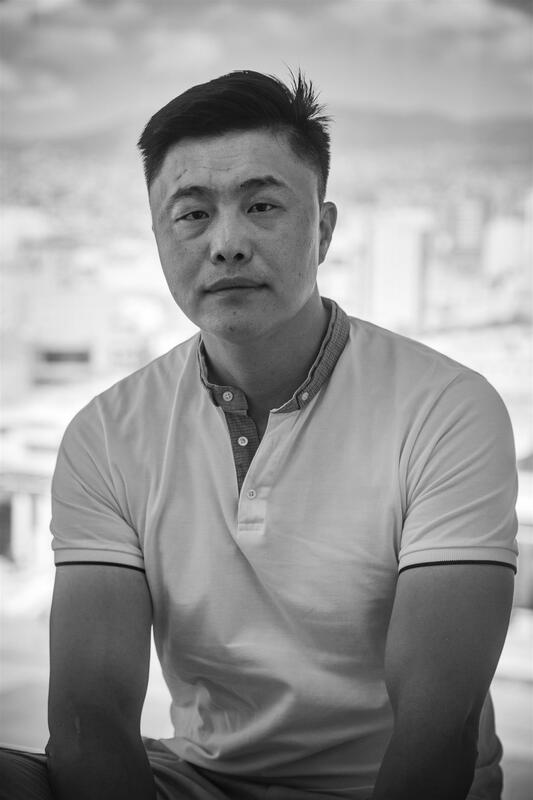 We sat down with Anar Chinbaatar to learn more about his company and his success in the Mongolian market. Q: Why did you start AND Global and LendMN? A: I am a systems security engineer. For many years, I had been attending international conferences and workshops and often people would say “Chinggis Khan!” and ask me “Do you live in a ger?”, “Do you ride horses to work?”, and “Do you have a computer there?” as soon as I tell them that I was from Mongolia. This outdated image of Mongolia always made me angry. In the world, we are only known with one brand - Chinggis Khan, which is already 800 years old. All Mongolians are proud of our Chinggis Khan, but we don’t have any other brands. All other countries have many world-acclaimed brands. For instance, the French have not only Napoleon, but also Citroën and Peugeot; while Finland has AngryBirds, Clash of Clans, and Nokia; and Mongolia had no other world famous brands, so I decided to make another one for Mongolia. I knew many talented and God-gifted Mongolian mathematicians and engineers who were working at Google, Apple and Hitachi; and studying Ph.Ds at universities such as Penn State and Tokyo University. This made me question why can’t we unite and build a global brand. This belief motivated me and my friends to create AND Global, where “and” means “friend” in Mongolian. Q: Why did you choose a business in lending sector for your global brand? A: As mathematicians, we were working on machine learning algorithms for credit assessment based on behavior rather than ability to pay back. That’s another part of our identity - as best friends, we don’t care about the ability to pay back when lending each other 20 bucks. Banks, who use assessments like FICO, are like police interrogators, always asking “are you married,” “do you have any collateral and real estates,” etc. It's too complicated and time-consuming. Our method is getting to know the customer as a friend, using few questions only. When we first wrote this algorithm, we tried to sell it to the banks, but none of them believed in us or our method. They thought we were mad, trying to lend money without collateral, just based on behavior. They said it was absolutely impossible. Hence, with 20 grand, we decided to acquire a nonbanking lending license ourselves without the banks, and started using our algorithm to lend money. Initially, we thought we would average 20-30% default rate, but instead we attained 10% default rate. Then, we tweaked the algorithm, and it improved even more. Now, we only have 0.1% default rate. Mongolian banks’ processes were too old and slow, while with machine learning algorithm, we started predicting our customer’s behavior. With this success in Mongolia, we understood that our financial model was very powerful, so we wanted to continue growing by registering ourselves with a new and global name - AND Global - in Singapore. We are now expanding globally by entering countries like Philippines, Myanmar and Indonesia. Q: How does your product compete with credit cards? A: In the beginning, 40% of our customers were credit card customers. This was very surprising to us. Why are they coming to us? Our initial marketing was targeted at people without credit cards. To investigate this, we organized focus groups with a sample of customers, and the shared response was that the LendMN app was easier, faster and more easily accessible. Credit cards can be complicated, with things like interest rates, periodic payments, etc., especially for millennials. Sliding a button on the app and immediately finding out how much and when to repay the loan is much simpler. Sliding a button also helps the user feel satisfied. By sensing the touch screen and seeing money come into the account, the user feels good. Compared to software, the credit card is also an expensive model. Credit card providers need to ensure the “last mile” machines are available. For example, wherever a customer is shopping with a credit card, they need to either have an ATM machine or card reader. Upkeep of these machines also cost more. That limits the scalability a little. Q: What are some of your challenges starting a lending business in Mongolia? A: Competition here is very high. There are numerous banks, but a fairly small population. We are competing with some well developed banks. We got listed on the Mongolian Stock Exchange to become more competitive with and social protection from the major Mongolian banks. We finally raised the money mostly from Mongolians and one Japanese person. None of them really believed in our business model, but they liked our vision, which was to create a global Mongolian brand, and they gave us a chance. Q: How are you going to grow AND Global and LendMN? A: One step is to find a strategic partner. We have many investors who are interested, but it is complicated to choose a strategic partner from them. We are not looking for an investment, but strategic long term partners such as Alibaba, Rakuten or Softbank. Elon Musk had the same problem. We are also expanding our services across the financial sector, such as acquiring banking license and insurance license. We would like to provide a complete set of financial services. All Mongolian banks have data, but they don’t know how to use the data. We would disrupt the market by introducing new products such as digital wallets and faster insurance. LendMN is for Mongolia and we got it listed on the Mongolian Stock Exchange. As for AND Global, we are looking to list it on NASDAQ in 2020. Q: Are there many startups in Mongolia? A: There are many startups, and many of them have been started by my friends. For example, Erkhes, the New Media Group was recognized by Google Blackbox this year. They have a similar business model to HubSpot and are now in San Francisco. I think they will succeed. There are also some Mongolian entrepreneurs in Singapore with a POS software. Some blockchain startups in the US. There is a good community in Mongolia called Startup-M. They have been operating in Mongolia for over 7 years, incubating and mentoring startups. Q: What do you think the Mongolian government can do to help startups? A: Once the government supports a startup, they are no longer a startup. Startups need to be survivors, hungry and challenging. There is a profession in Singapore right now, called granteneur. Singapore government wants to support startups, and they are funding startups up to 4 million US Dollars. A lot of Singaporeans pitch to them, use the money, then go back for more money. They are not survivors, not startups. Q: What is the secret to your success? A: We have a good company structure that will allow us to compete well. All our technology is built in house. We also have a fast and flexible decision making process. We split our decisions into two types. The first type include decisions we cannot turn back from. For these decisions, we discuss for a while to make sure we make the right decision. The second type include all other decisions. For these decisions, we make a quick choice, usually within two hours, and if we do not succeed, we can immediately move on and change again. Our main secret is our team. We have a talented team, and a united team can believe in one vision and work together. We are all experienced. We have serial entrepreneurs, people who have worked many years under pressure in big corporations. Our vision is to show to the world that Mongolians are no longer just nomads. Mongolians are very talented and, it is time Mongolians are known for our brains and high IQs. The world does not believe in us yet, but AND Global will start changing that. 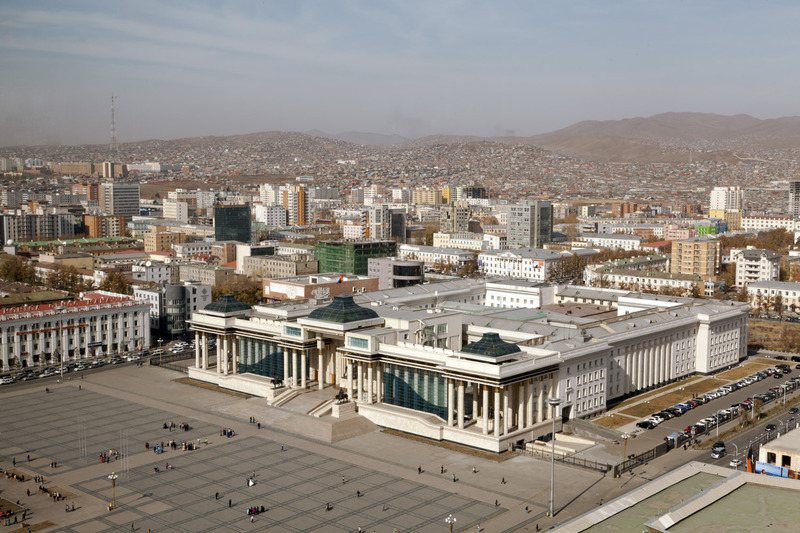 Interested in startups or businesses in Mongolia? Please contact me at richy@apipcorp.com. 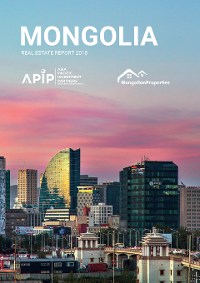 I would love to have a conversation about doing business in Mongolia. Please do not use or repost this interview without permission.